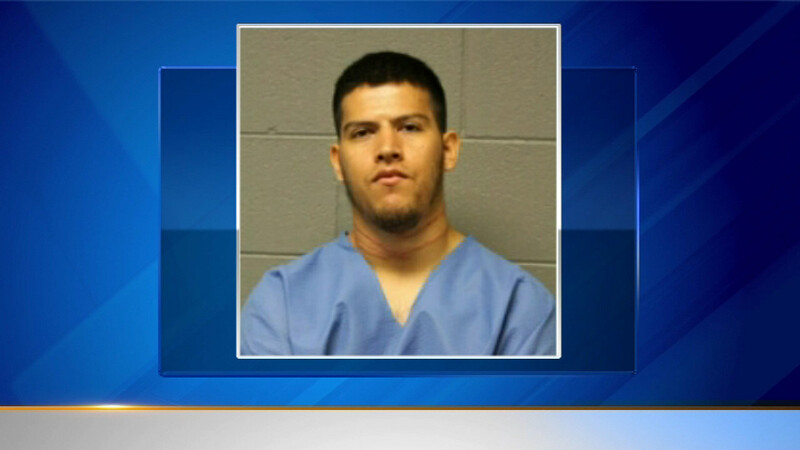 CHICAGO (WLS) -- Police have charged Ramon Marin in connection with a crash that injured a pregnant woman and killed her unborn baby last week. Investigators say Marin was speeding when he switched lanes, hitting the 21-year-old expectant mother in a parked car Wednesday night in the Belmont Central neighborhood. Marin is charged with reckless homicide and aggravated reckless driving. He was also cited for several moving violations. The woman remains in serious condition. Marin was also hurt in the crash, but appeared in court Saturday, where bond was set at $2 million.